Thank you for subscribing to my site! 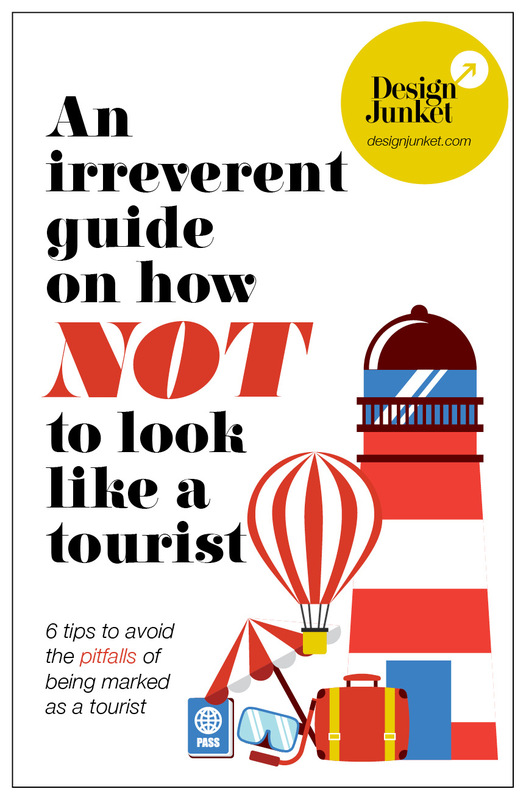 You will receive the link to download the pdf “An Irreverent Guide on how NOT to Look Like a Tourist – 6 Tips” in your email shortly. (Please check your spam folder.) 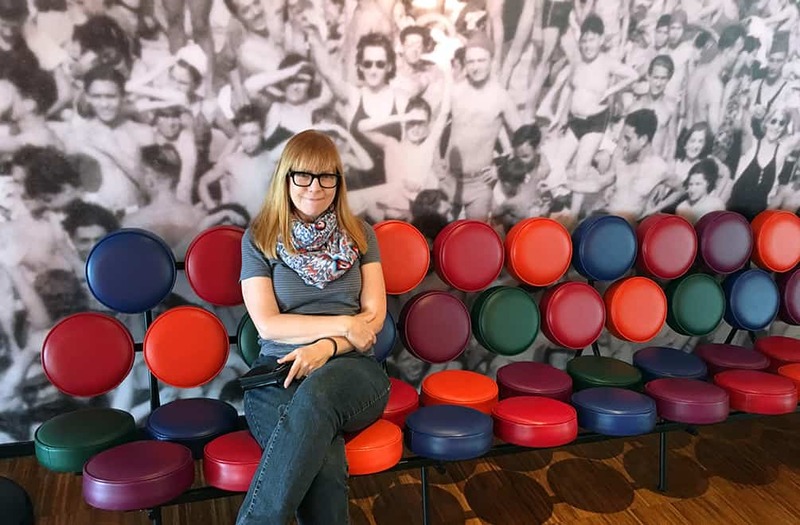 After that, you will get a weekly newsletter with insider updates on discovering Instagram-worthy art, design and architecture in your travels.